Not only did Man O'War Harley-Davidson® receive the National Dealer of the Year award, but was named Best Accessories/Apparel Department as well! The Calipari Foundation in conjunction with Man O'War Harley-Davidson® were able to raise OVER $100,000 for the Trooper Project. 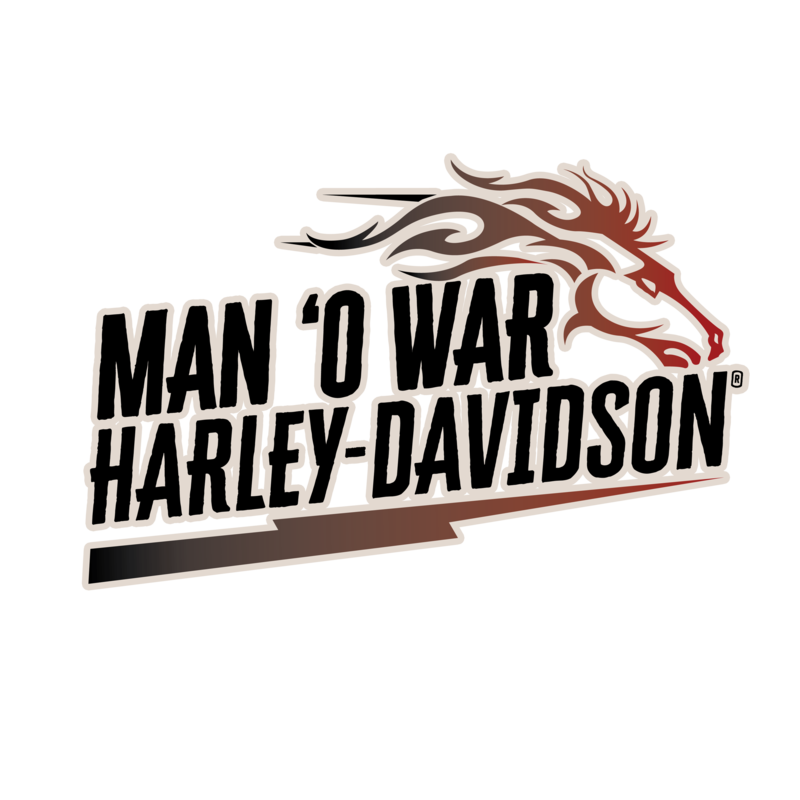 Man O'War Harley-Davidson® invested just over $50,000 into the custom Calipari Bike to be raffled off to one lucky winner! Our beloved 1946 Knucklhead is a family heirloom of the Bentley Family. The bike was originally owned by Theresa Bentley's father. This Knucklhead underwent a complete restoration top to bottom from the folks over at Wheels Through Time and appeared on the History Channels' American Restorations! Stop by the shop and check out our own piece of motorcycle and Harley-Davidson® history!